Matthew has a wide range of litigation experience in all levels of Court, including experience arguing motions at the Appellate level. The focus of his practice is civil litigation with an emphasis on property/casualty, tort and negligence cases, long term disability, and commercial insurance. Matthew also has experience in professional liability claims and has represented Engineers, Directors and Officers and Insurance Brokers in defending negligence claims. Matthew was born in Nova Scotia and studied in Halifax graduating with Honours from St. Mary’s University in 2002 with a Bachelor of Arts and later obtaining his Bachelor of Laws from Dalhousie Law School in 2005. Since his call to the Bar in 2006, Matthew has practised exclusively in downtown Toronto. 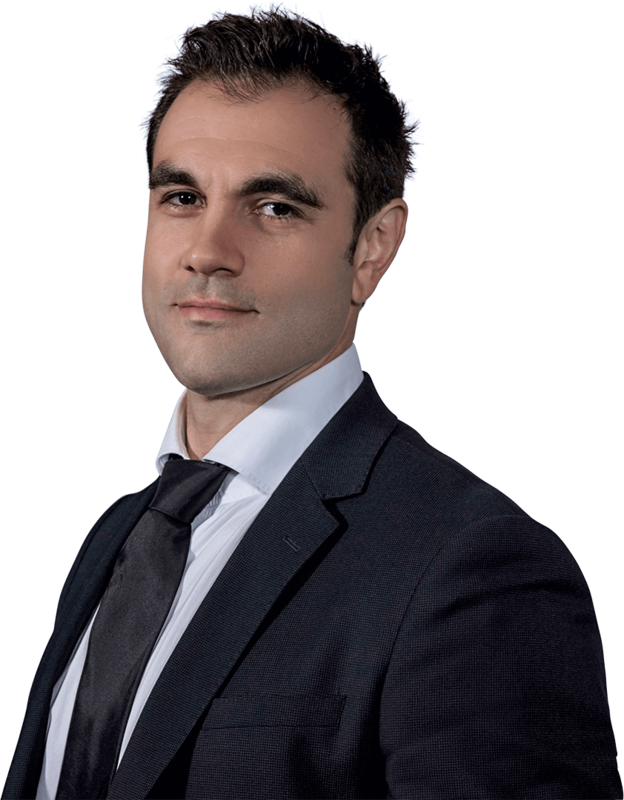 Matthew articled at Beard Winter LLP in 2005 and returned to Beard Winter as an Associate Lawyer in August 2012 after gaining insurance defence litigation experience at another downtown Toronto litigation firm. Outside of the practice of Law, Matthew enjoys the outdoors, cycling, competing in CrossFit and spending time with his son, Maximus, and wife, Margaret.